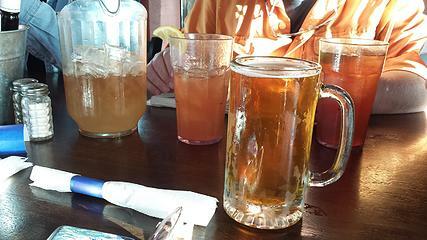 So, due to ongoing family obligations, I'm a bit behind on TRs (like 4 mos. 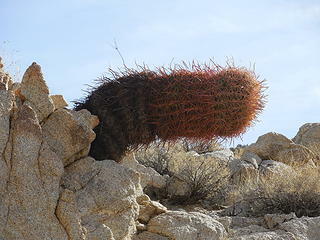 behind!). 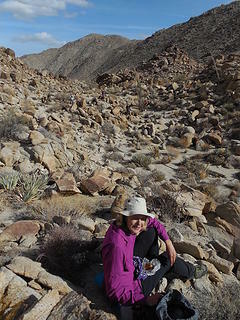 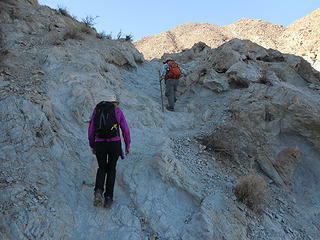 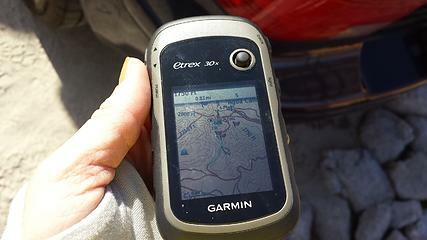 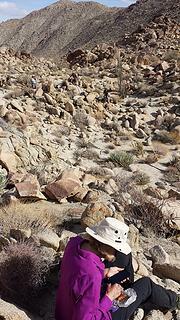 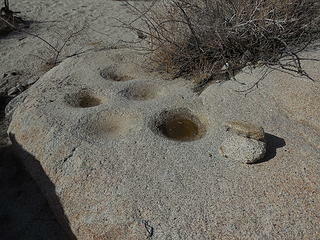 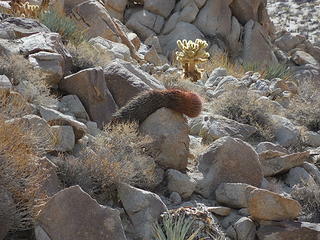 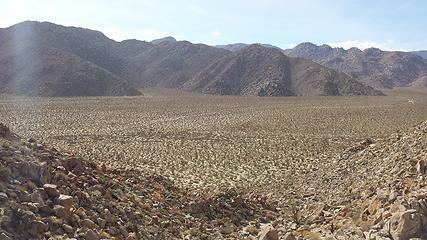 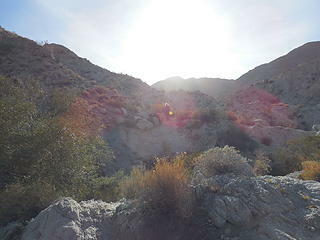 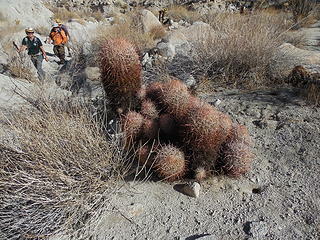 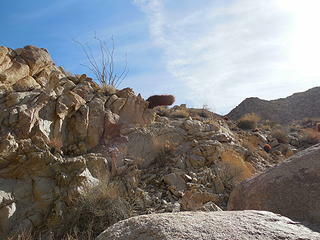 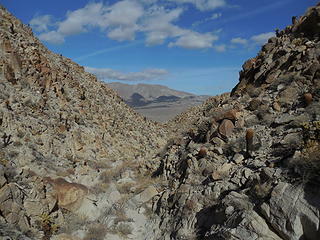 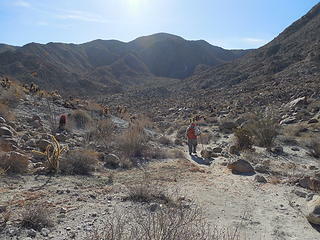 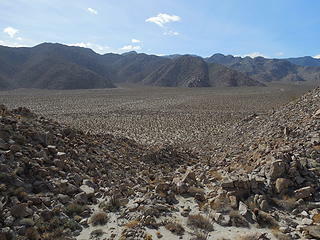 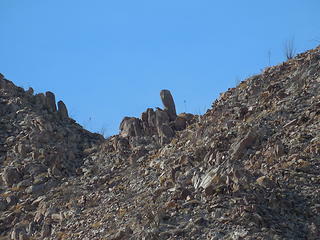 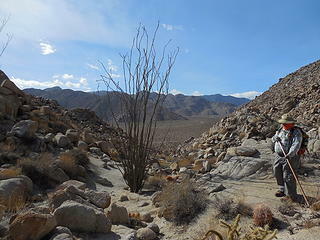 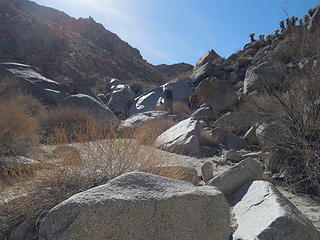 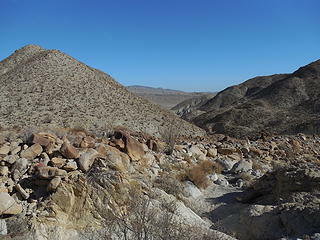 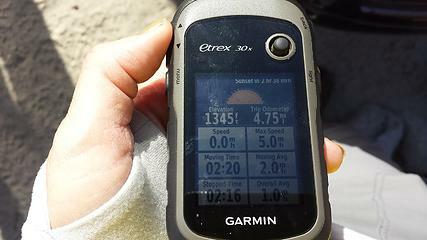 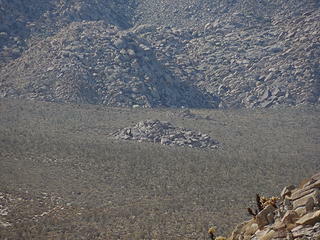 Here's a report from a Canyoneer pre-hike I did last December to Moonlight Cyn. 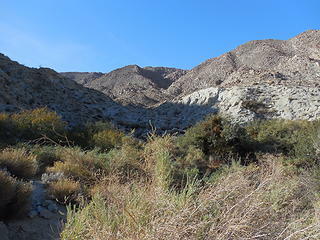 We parked @ Agua Caliente Co. Park in ABDSP, then hiked south through Moonlight Cyn to reach an overlook into Inner Pasture. 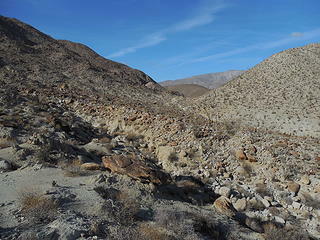 A newish trail re-routes hikers in such a way to bypass a sketchy dry fall, though in the past I've gone up/down the fall so it is doable.